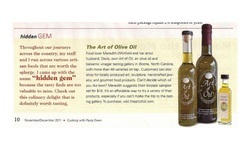 We are honored to be featured as one of Paula Deen's "Hidden Gems" in her November/December 2011 issue! 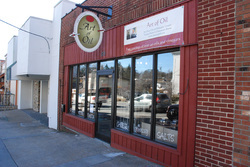 Art of Oil is now under the same ownership as Rustic! Check out this article in the High Country Press about the new owner and exciting plans for the store.